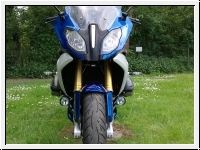 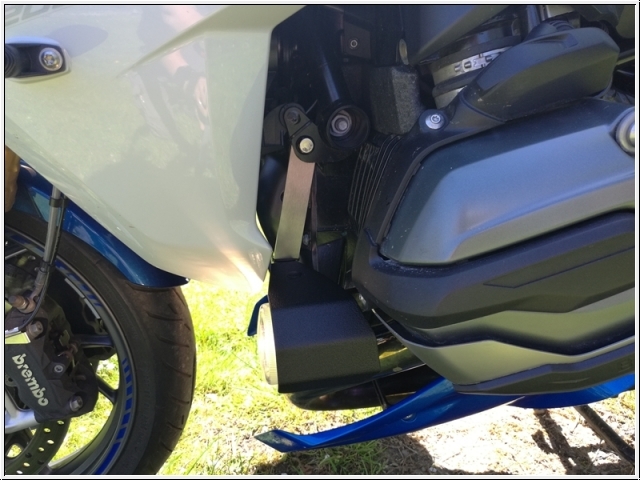 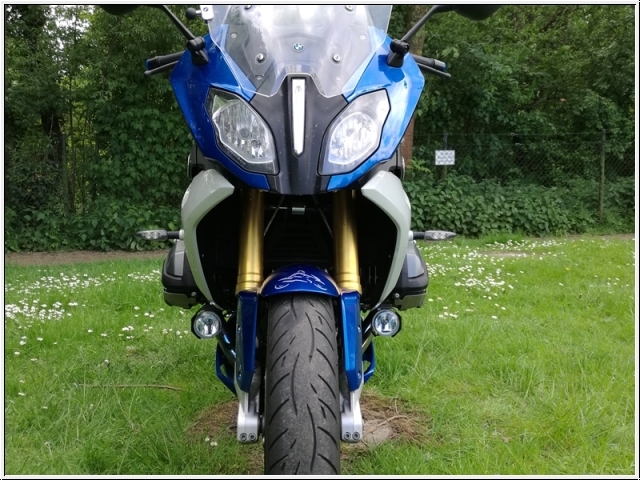 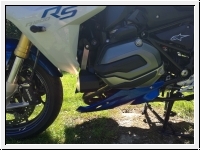 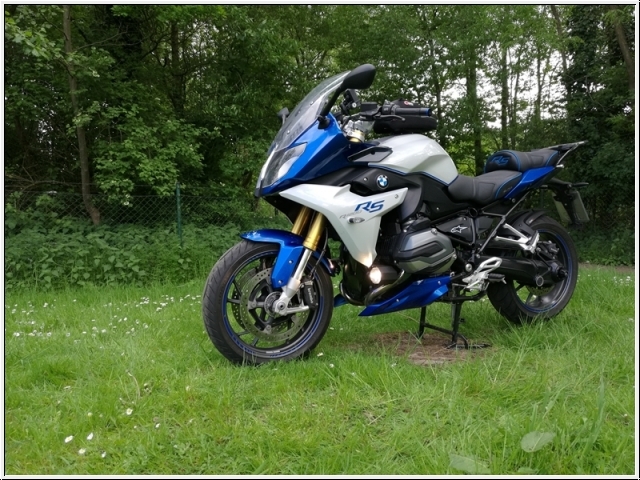 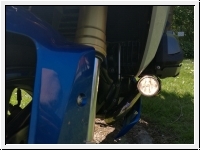 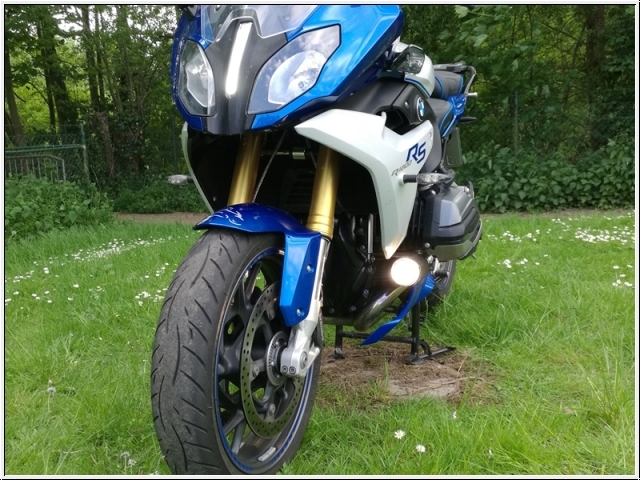 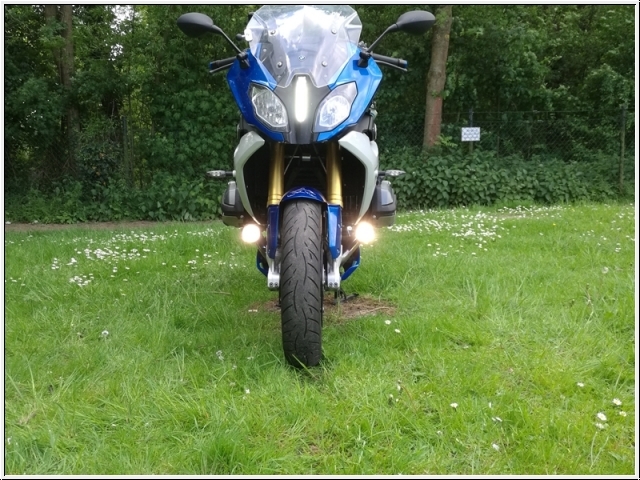 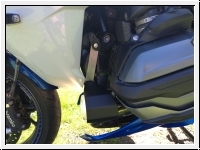 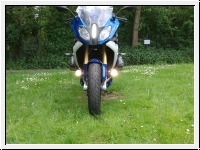 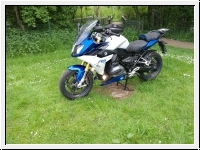 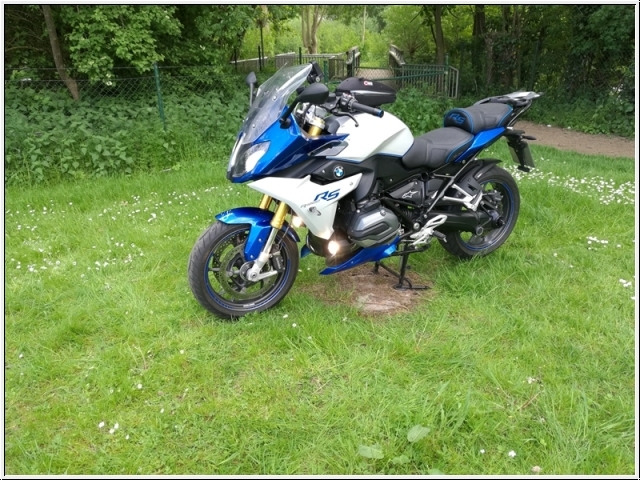 For installation on the BMW R 1200 RS-LC we use the existing holes at the frame , so that drilling is not required. The basic light kit comes complete with MotoBozzo-Switch, cables, clamps, mounting material, and detailed, illustrated mounting instructions. 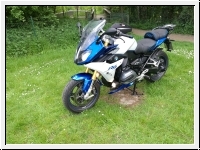 This Product was added to our catalogue on Friday 24 January, 2014.